Rihanna and Prince Harry meet twice in one day in Barbados! 24. 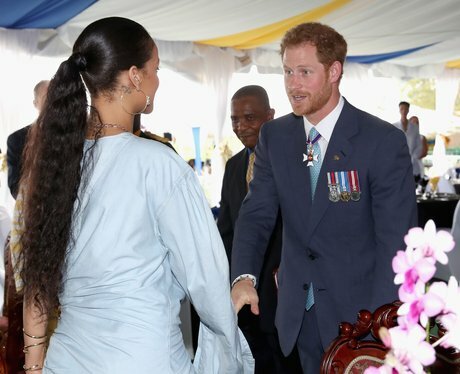 Rihanna and Prince Harry meet twice in one day in Barbados!